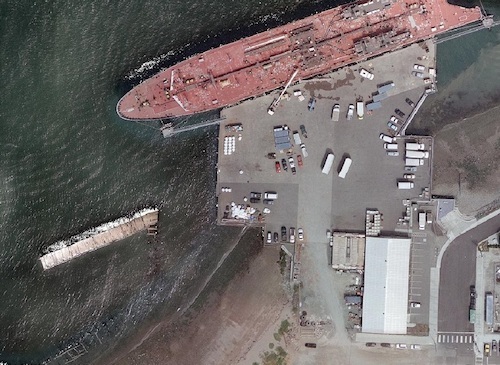 The Port or Anacortes Marine Terminal is a deep water port located between Seattle, Washington and Vancouver, British Columbia that services break bulk cargo, high and heavy projects and moorage services. The Marine Terminal consists of 3 centrally located piers with direct access to an established heavy haul route to the state highway system. With dock and upland laydown areas, the Marine Terminal is fully capable of being a valuable solution provider to meet your needs. Length: 462 ft. (140.8 m); with dolphins 1,133 ft. Length: 320 ft. (104.9m); with dolphins 480 ft.